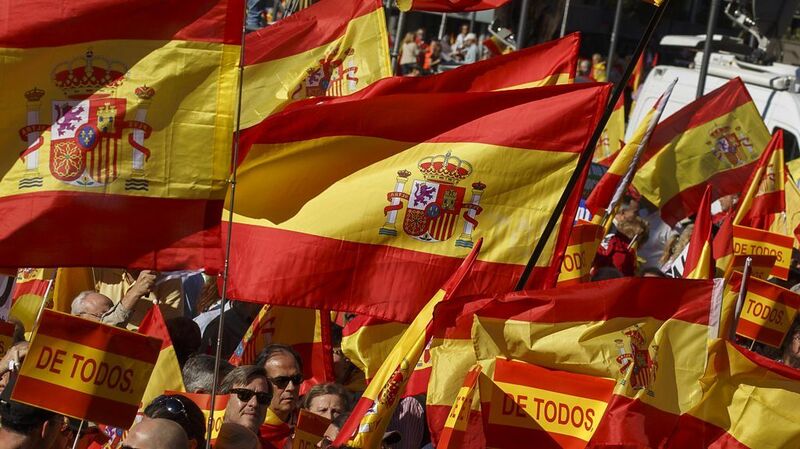 Demonstrators have gathered in Madrid to call for a united Spain. The Spanish government has stripped Catalonia of its autonomy and taken charge of its government, after the Catalan parliament voted to declare independence. Sarah Rainsford spoke to people at the rally.